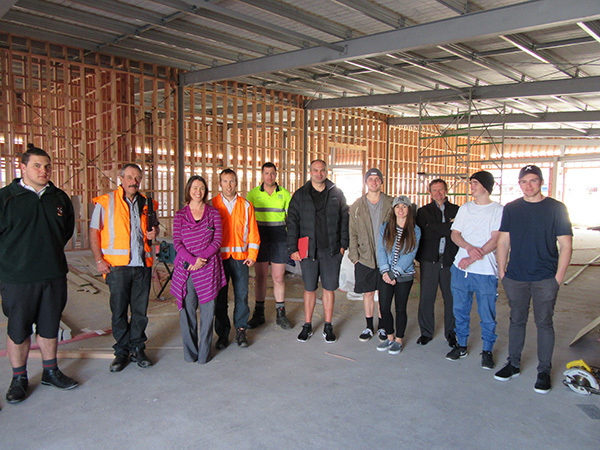 “Taupo Pathways is a Trust that is working to eliminate youth unemployment in Taupo. 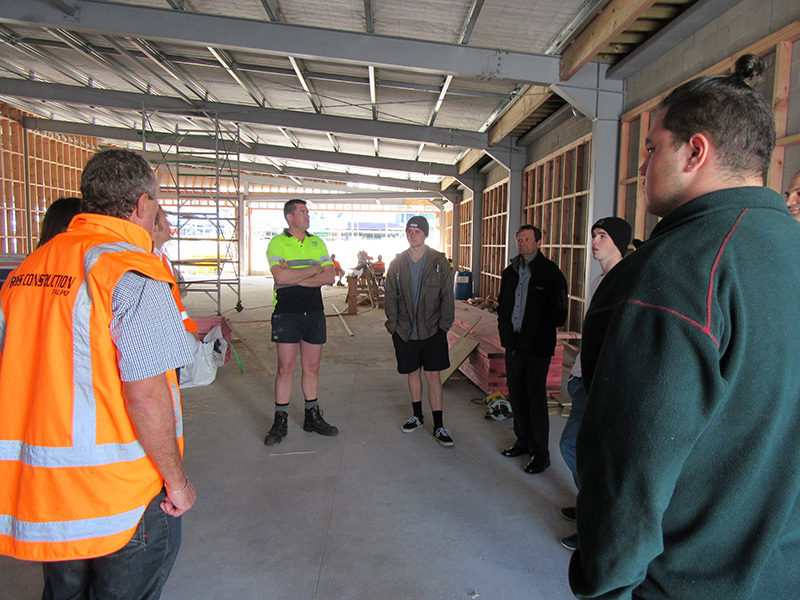 Our mission is to help young people reach their full potential and find meaningful employment in our district. 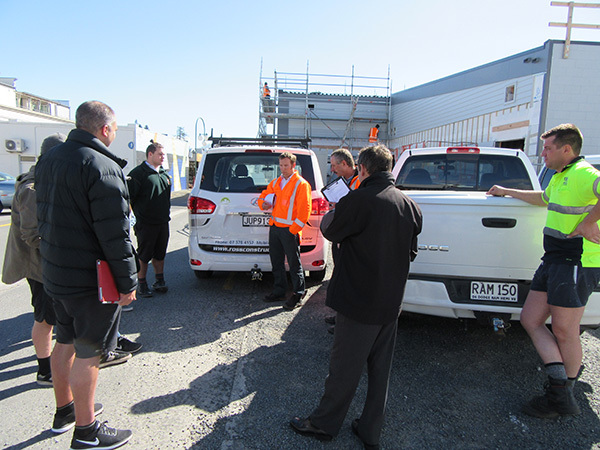 Taupo Pathways provides resources and connections for the most vital aspects of employment, including writing a CV, finding the right path to take for what interests you, and giving insight on what happens at the workplace. 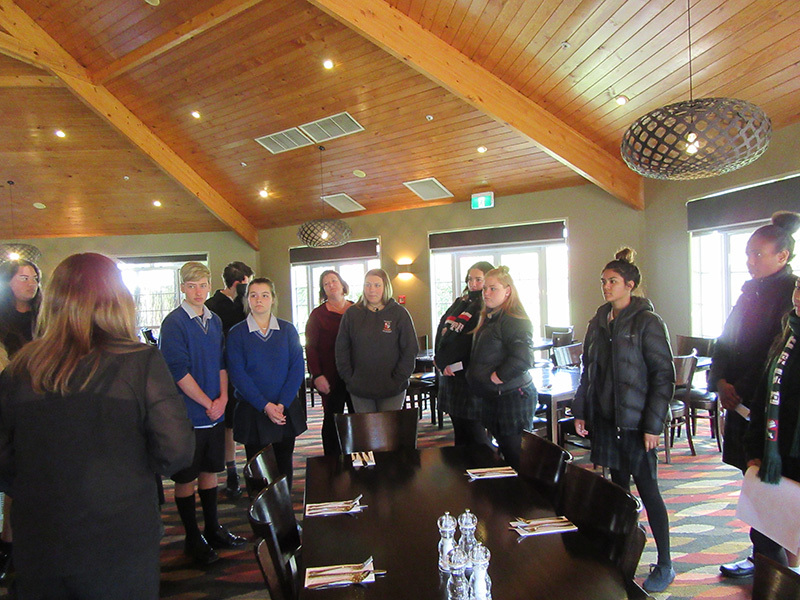 Taupo Pathways also helps to connect business owners to young people that are interested in their industry to give a chance to make sure that the career is right for them. We also help to facilitate information sharing and experience, so that young people can find out more about certain businesses that could possibly be interesting and allow an employer to read through their CV and contact you for a meeting. 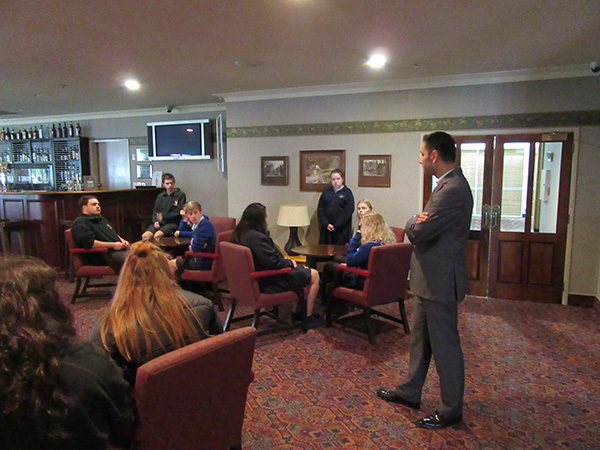 Taupo Pathways wants to encourage more young people to stay in Taupo. 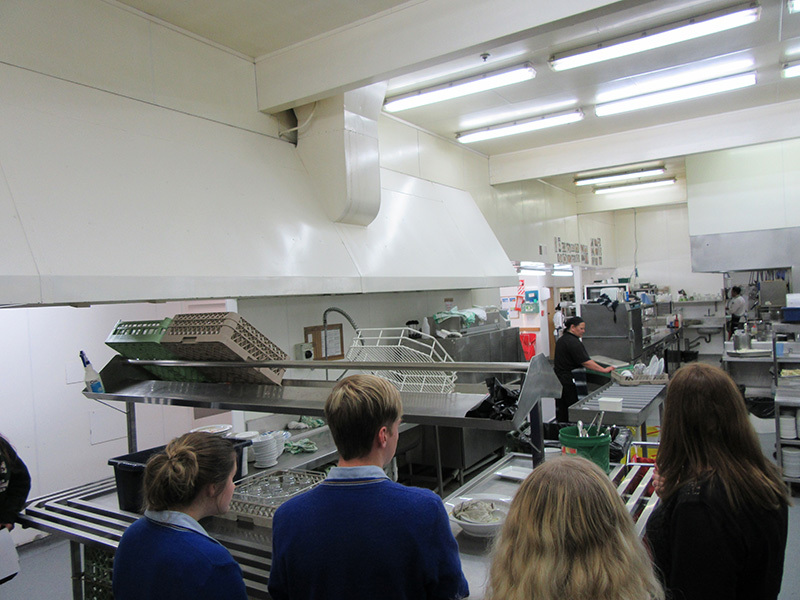 We want to help young people to find employment, but also to help business owners to find their next star employee!